Shingles (herpes zoster) usually causes severe symptoms, but it occasionally presents with only mild pain and rash, rash without pain, or pain without rash. How long does mild shingles last? According to anecdotal reports, in mild shingles, both the pain and rash can disappear within 2 weeks. However, sometimes the pain can persist for months after the rash has healed. Shingles that are mild are not necessary short in duration. Can shingles appear with a rash but no pain? Occasionally, mainly in children, shingles can appear with a rash but no pain . Can shingles appear with pain but no rash? Shingles usually starts with pain that lasts for 2-3 days (or up to 3 weeks) before any rash appears . 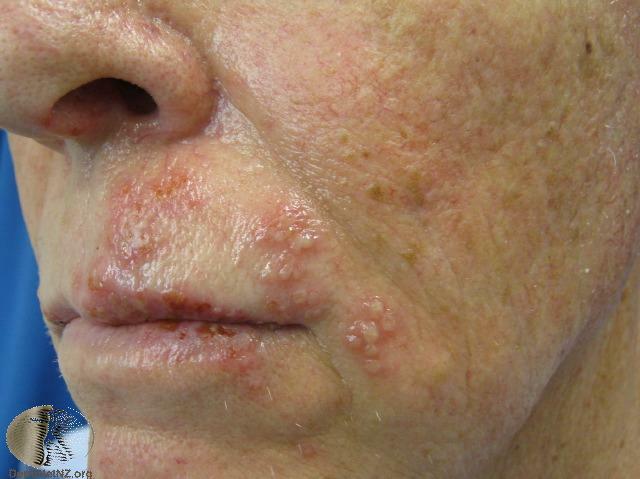 Rarely, the pain, which can be severe and can persist for a month or longer, remains the only symptom and no rash develops, which is medically known as “herpes zoster sine eruptione” or “zoster sine herpete” . Skin and other tests are available to confirm the diagnosis. What does shingles rash in an early stage look like? 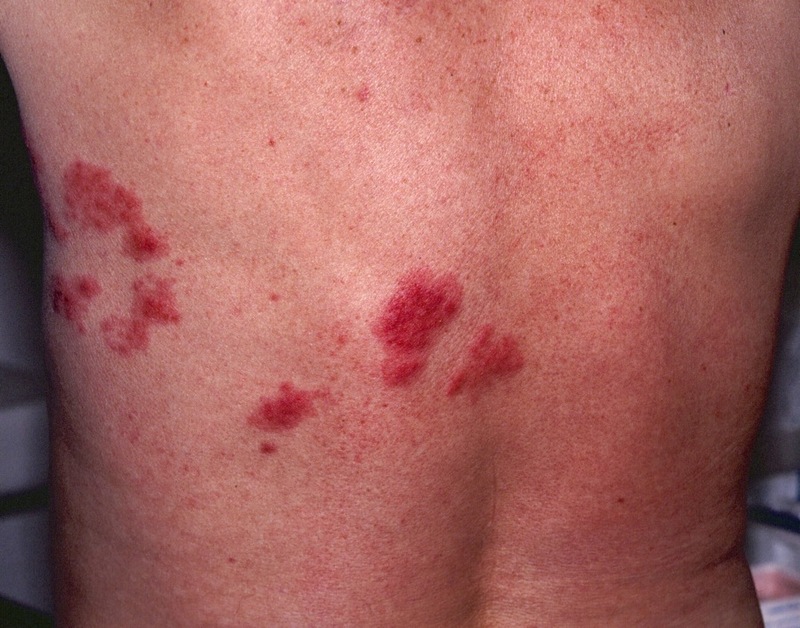 The first signs of shingles include red patches (erythema) and raised flat bumps (papules). The next rash stages include blisters, ulcers and crusts. 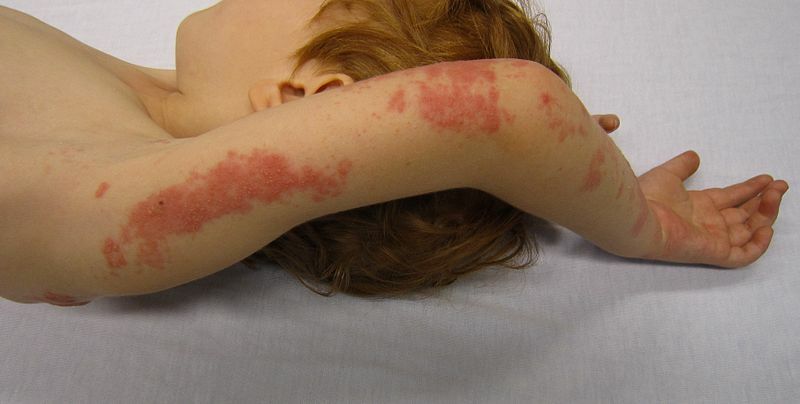 The rash tends to appear at the back first and then spreads in the form of stripe toward the front or down the limb . Just came home from the doc and found out I have shingles. On my head face and one eye. He is loading me up w/antibiotics 800 mg 5x a day. Man, that’s alot. For 10 days.